Consumer Companies, to identify innovative consumer companies working in areas of strategic interest. 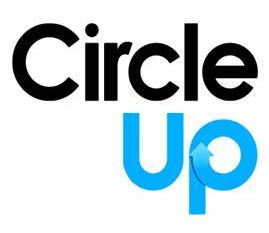 CircleUp, an accredited investor crowdfunding platform, seeks to fill the void in consumer product financing. CircleUp identifies early-stage consumer product companies with high-growth potential and matches them with investors who are looking to fund or co-develop innovative ideas. 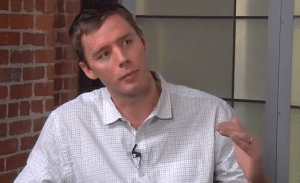 The company was founded in 2011 by Ryan Caldbeck and Rory Eakin. The young company has received the backing of big name investors such as the well known Harvard Professor Clayton Christensen. This entry was posted in Uncategorized and tagged circleup, clayton christensen, johnson & johnson, ryan caldbeck. Bookmark the permalink.